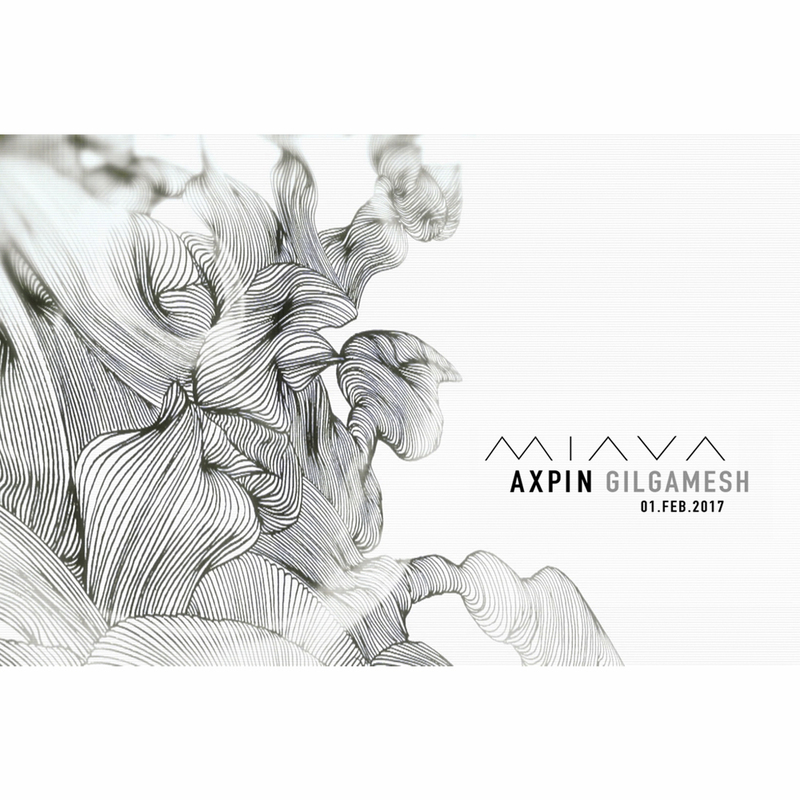 Axpin debuts on Miava with its EP „Gilgamesh“, including three deep house tracks and a first floor remix of mastermind Christian Burkhardt (Cocoon, Oslo, CBSessions). Release Date: 01.FEB.2017 !! !